Although we're in Spring, I just can't bear to part with my dark nail polishes. Besides, I like the contrast of "Spring" makeup looks paired with a dark manicure. Black Cherry Chutney is a captivating blackened eggplant with red, magenta, and purple micro-shimmers. 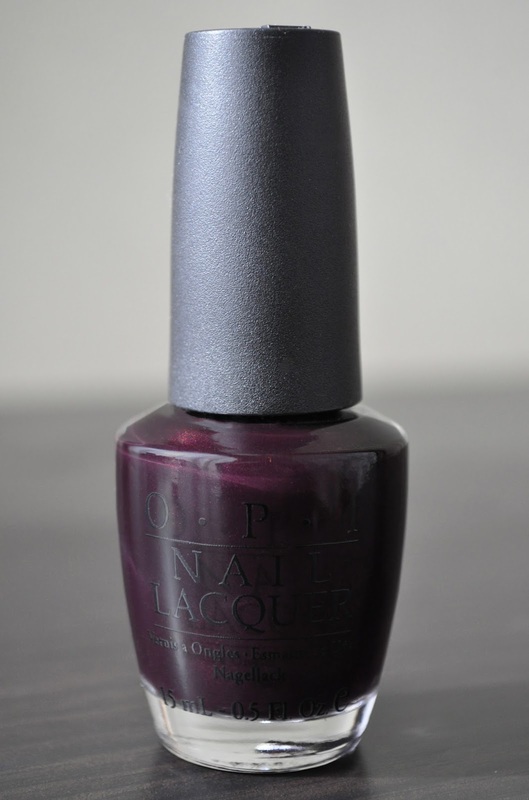 I love this color, but I'm a pushover for vampy, almost black nail lacquers. What are some of your favorite blackened purple polishes? Try pairing Black Cherry Chutney with a muted, medium lilac...gorgeous!